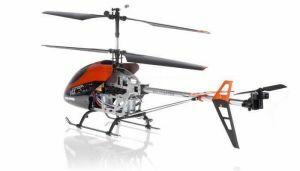 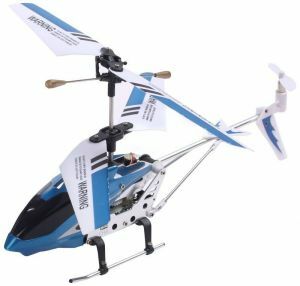 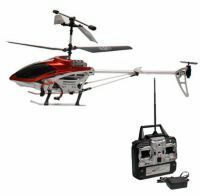 Take flight with this fantastic, vibrant, radio controlled helicopter. 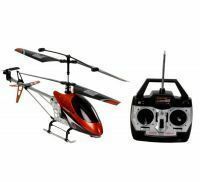 This is the perfect gift for fans of aviation and it is also suitable for indoor play. 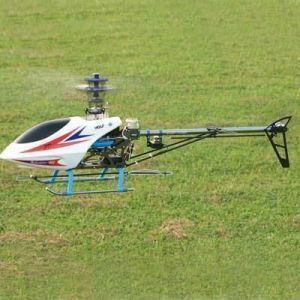 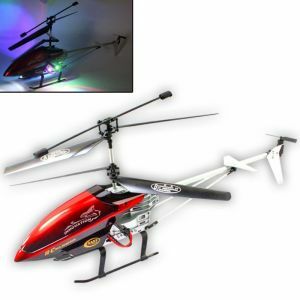 This remote control helicopter is a channel indoor helicopter with prop design. 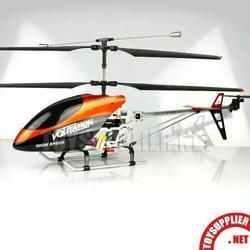 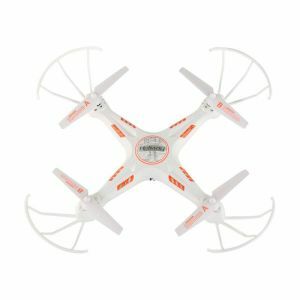 It s lightweight plastic body is a super stable flyer. 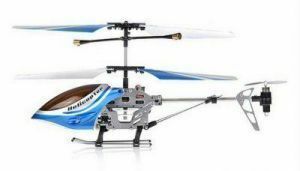 The helicopter flies in indoor spaces. With the remote control it has different way directional control with the ability to go up and down left and right and forward.